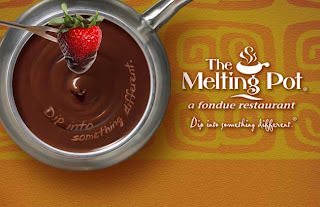 OC Mom Activities: Kids Restaurant Week - Amazing Deals at The Melting Pot in San Clemente! I am from Southern California and this is great info! Thanks! 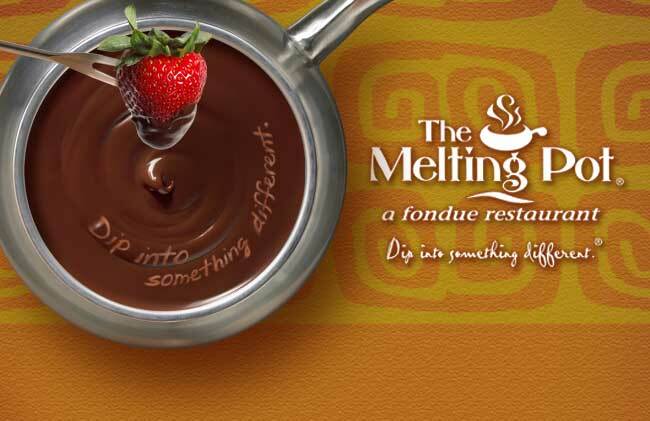 Looks amazing I've heard many good reviews on melting point, I will have to visit them for a Yin & Yang Fondue! Hi how are you? Hope you feeling fine. Do you know about Kids Restaurant. If you don't know so i think this website for you. If you visit this blog you found more information about Kids Restaurant. If you want to buy hipp organic infant formula for your baby hope this blog will help you take it. Thanks for visit this blog.